9 Pakistani Bloggers To Follow For Your Daily Style Inspiration! Thanks to Instagram, we always stay updated with what Indian fashion bloggers are up to. Their well-composited pictures and unique aesthetics are the reason we’re always looking forward to more posts from their end. Guess what? Our neighbours are just as fabulous! 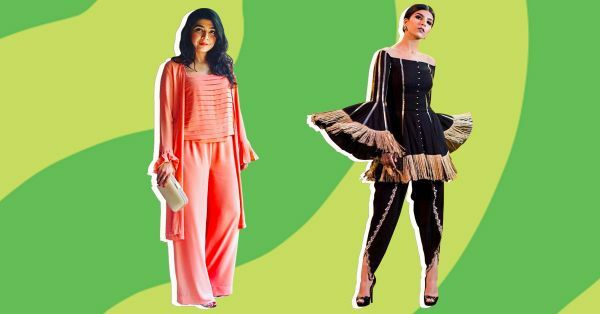 Giving fashion a fresh new perspective, Pakistani fashion bloggers are totally changing the game. Here are 9 of our favourite Pakistani bloggers you must follow on Instagram! Born in Pakistan, Ania Fawad currently lives in San Francisco and works as a celebrity stylist and fashion blogger. Her style is feminine, chic and very distinct. She’s known to be a trendsetter and loves working with new talent! Mehreen is a model, actor and the CEO of International Fashion Academy of Pakistan. She’s also the spokesperson of L’Oréal Paris with an exquisite taste in fashion. 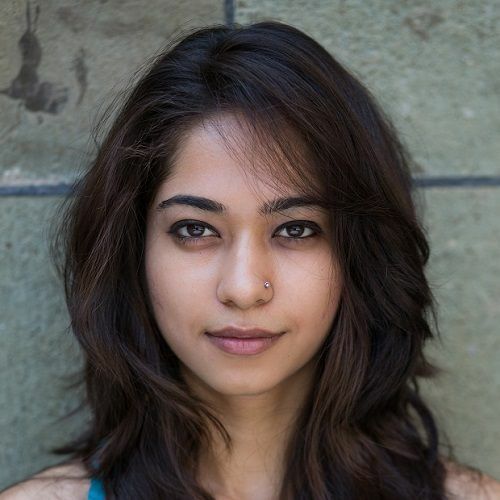 Being an expert in global fashion and beauty trends, Mehreen is one to watch out for! Anber loves all things ethnic! Her personal style is very simple with a desi twist. Follow her blog A Wardrobe Affair for unique outfit ideas and your daily dose of style inspiration! Based in London, Shay has a very experimental sense of style. She started her blog with an intent to create relatable and realistic content for the fashion-conscious Londonites. Hence the name, The Londonite happened! Shay loves all things fashion and beauty and does not shy away from experimenting! Contributing editor at OK!, Alyzeh wears everything from ethnic to western wear. She runs her own label by the name Arsazi which is her way of giving back to the society since most of the artisans working for her label are women! Follow her on Instagram to take style notes from the diva! #OOTD @PastelsOfficial Thank you for this literally overnight turnaround! From fashion, interiors to food - if it’s gorgeous, it’ll catch Sadaf’s eye. Her blog covers everything from personal style, latest trends to entertainment. Follow her on Instagram to stay updated with Sadaf’s style escapades. Fatemah Sajwani is a young business graduate who writes about her personal experiences, fashion DIYs and reviews beauty products on her blog. Her style is simple with a dash of bling. She loves playing with pastel shades and ethnic wear while keeping her outfits realistic. Follow her for your daily dose of desi! Rohma is a Pakistani influencer with the *perfect* Instagram feed. From well-composited pictures to drool-worthy outfits, you’ll find everything at Rohma’s profile. Playing with prints and colours is her forte and that’s exactly why you should be following her! Mariam, a 16-year-old high school girl, shares bits and pieces of everything she enjoys on her blog. She’s breaking the norm by making being ‘covered up’ just as fashionable! Her hijab styles offer a fresh new perspective to everything she wears and gives us a reason to follow her.